100% nuts! This crunchy hazelnut butter contains roasted and crushed organic hazelnuts, and nothing else. Try on crackers and crumpets or add to bakes and cakes. Contains no palm oil, no added sugar and no added salt. Produce of more than one country. Not suitable for other nut, peanut or sesame allergy sufferers. The Meridian Hazelnut Butter - 170g product ethics are indicated below. To learn more about these product ethics and to see related products, follow the links below. 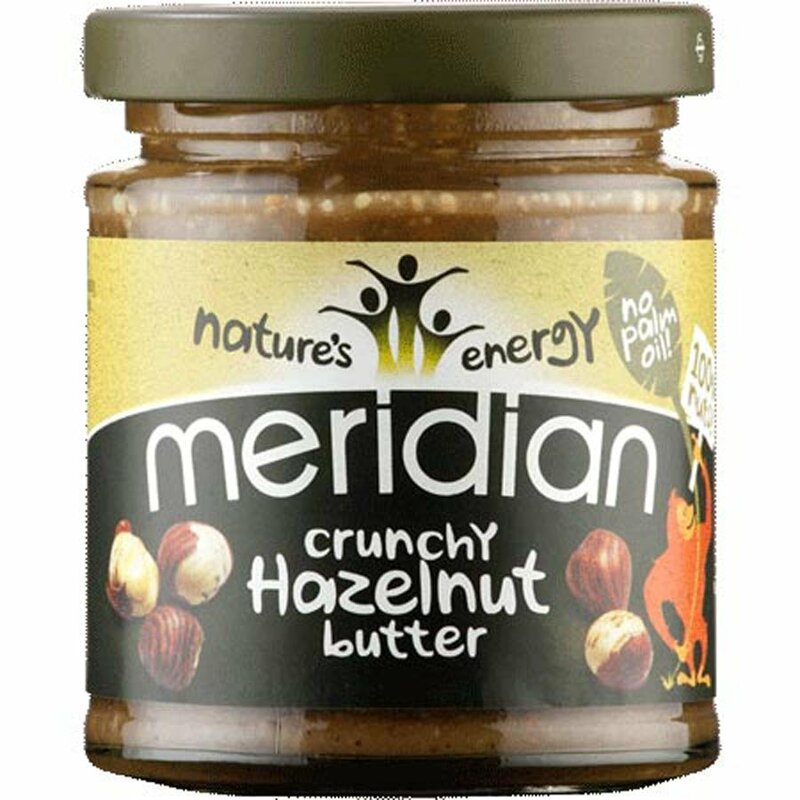 There are currently no questions to display about Meridian Hazelnut Butter - 170g.